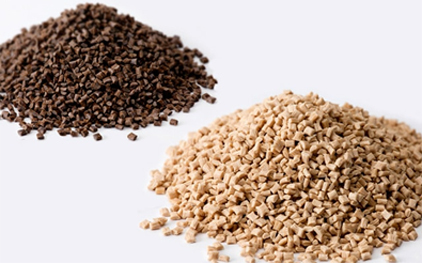 PPS is a durable high-tech plastic that can be used at high temperatures. PPS is often used as a slightly cheaper alternative to PEEK. 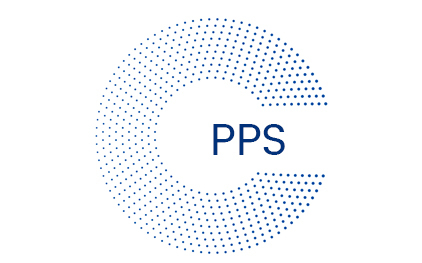 PPS can be supplied with food approved in conjunction with food contact, upon request.